Tickets booked ✔! Now that you’re a few days away from cruising in some tropical paradise with your friends, and you are panicking about what to pack? Don’t worry, Sailo is here to help you make the wisest decisions during your packing process. To make it easier for you, we created a list of all the items you should absolutely have with you during your trip. We guarantee this will help. You must always keep in mind while packing that boats have very limited space on board. Therefore, you should avoid bringing unnecessary items that aren’t essential during the trip (i.e jewelry) and be smart in the choice of your items (i.e. use of a duffel bag). Packing light and simple is the key to enjoying your trip. Plus, most people always end up wearing only half of the clothes they bring, so don’t overpack! First and foremost, check visa requirements well ahead of time in case you need to apply before hand and make sure your passport is valid up to the date of your travel. Very important! Find out if US dollars are an acceptable form of currency if cruising abroad and save yourself the hassle of exchanging money in a foreign country: bring cash! Bring enough to get you through the first day or two. Take with you an ATM card if you want to cash out money once you are there. The only dress code you should abide by is casual! You will be wearing shorts, T- shirts, and sundresses for the most part and of course let’s not forget the ultimate item - your bathing suit! You might also want to pack a sweatshirt, as nights can get cold on the water. Shoes - Boat shoes or light soled non marking shoes for onboard and a pair of sandals or sneakers for the days or evenings you will be on land. The ultimate pair of shoes for sailors are Sperry Topsiders. A light fleece or windbreaker - Although your trip might be during the summer months, the weather is unpredictable out on the water, so you should be ready for rain. Also, you might want something to protect yourself from the sea spray when it’s windy. Personal toiletries - You should keep it very simple and minimise the products you bring onboard. Three essential products you should bring: bath soap, shampoo and of course plenty of sunscreen. You will want to protect your head and face with a hat, as being exposed in the sun for too long can have severe consequences especially if you aren’t drinking or eating enough. 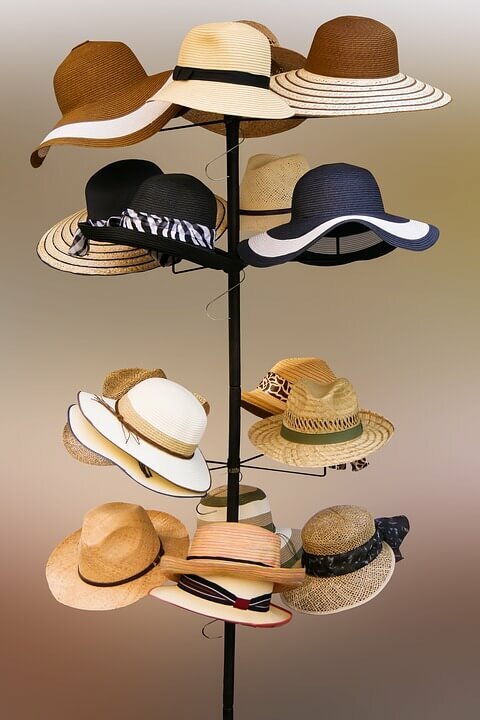 Plus, it’s no fun when your favorite hat gets blown away, so bring a couple that can be secured! If you need medication, bring an adequate supply of it - Sailing is an adventure so be prepared for calm seas as well as windy conditions and seasickness. Also, if you have any prescribed medication bring sufficient amount because you might not be able to get refills locally if you are cruising in a foreign country. Bug spray - You will want to keep flies and mosquitoes away while boating. It would be a shame if your trip was ruined by bug bites! A flashlight with batteries - You will find this very useful to use in your cabin or as a headlight on the dinghy ride home. WATER! - We cannot stress this enough, make sure you have sufficient amount of water for everyone onboard (at least 1.5L per day per person). The seas can dry you out even if it is not an extremely hot day! Now that your duffel bag is packed with practical and essential items, relax, have fun & enjoy your flotilla trip. You will have a blast, we promise! 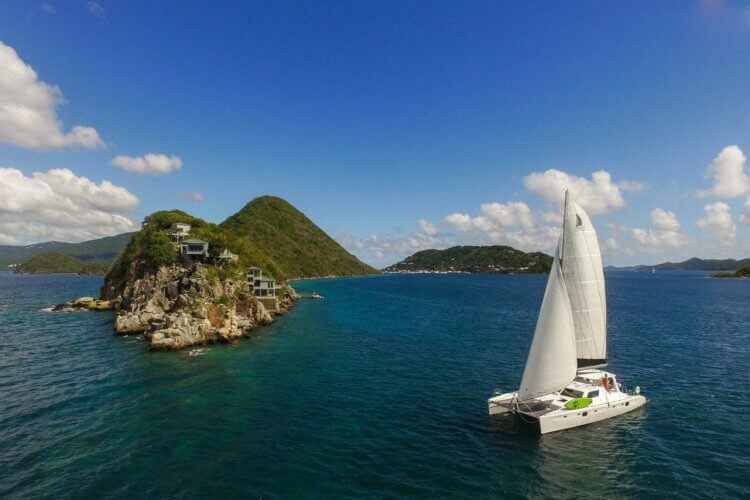 In case you are considering going on a sailing vacation but haven’t booked your tickets yet, check out Sailo’s next flotilla holidays in the British Virgin Islands: https://www.sailo.com/events/bvi-sailing-flotilla-holidays/.